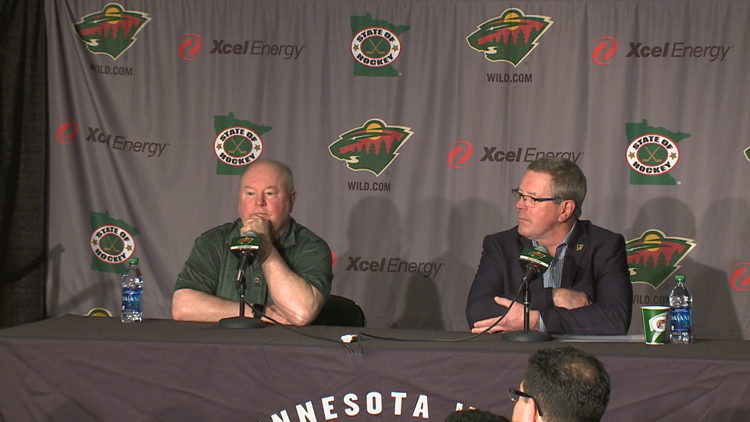 The Minnesota Wild are looking back on the 2018-19 season with a list of missed opportunities, but with one goal in mind; work on the offense. 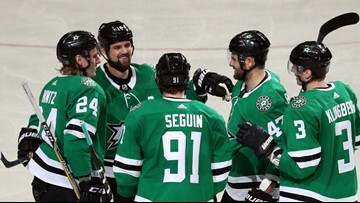 Wild end season with road loss in Dallas. 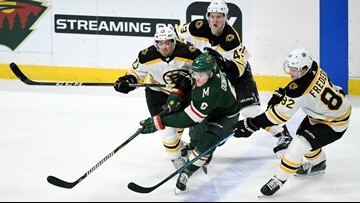 Jaroslav Halak made 26 saves for his fifth shutout of the season and 47th of his career as Boston whipped the Minnesota Wild 3-0 Thursday night. 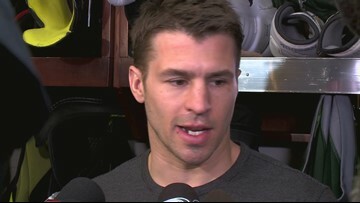 There is no official word on whether he’ll play or not Tuesday night against Winnipeg. 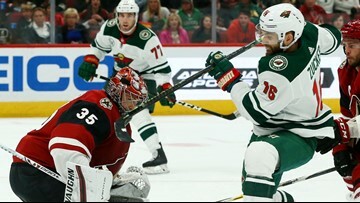 Jason Zucker had the only goal for the Wild, who took another hit in the Western Conference wild-card race with their third straight loss. 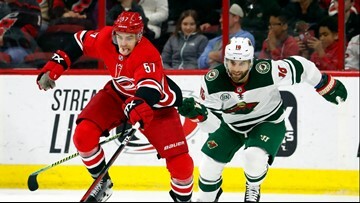 Jason Zucker completed the hat trick with an empty-netter with 1:46 left. 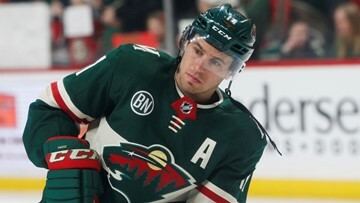 Kevin Fiala scored two goals in his first multi-goal game this season against his old team, the second forcing OT to earn the Wild a point in their seventh straight game.